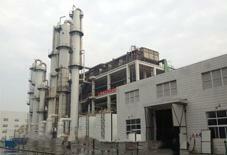 There are 4 main prevailing processes for ethyl acetate production, i.e. 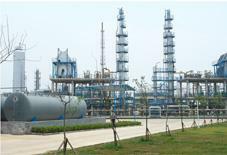 Direct Esterification Process, Acetaldehyde Condensation Process, Ethanol Dehydration Process and Acetic Acid-Ethylene Addition Process. Each process has its advantages and its applicable services. 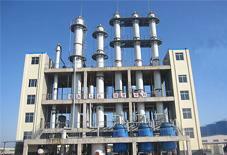 Our process is based on reactive-distillation esterification, which is mature, low costing and suitable for those with acetic acid feedstock. *A higher ethyl acetate purity over 99.7% can be achieved if needed. Pls contact us for details. This diagram gives you a rough idea of how our ethyl acetate plant is configured.